Perhaps nothing unites people from different countries, with different beliefs, languages and politics, more than music. It has a strong power, and it also has the power to make people do seemingly irrational things. It’s what causes someone to quit their job and follow a band from city to city, and sometimes country to country. It’s what causes us, the music lovers of the world, to camp out for concert tickets, wait hours in front of a record store upon our favorite band’s new release, and go almost mad if we see our heroes at an in-store appearance. 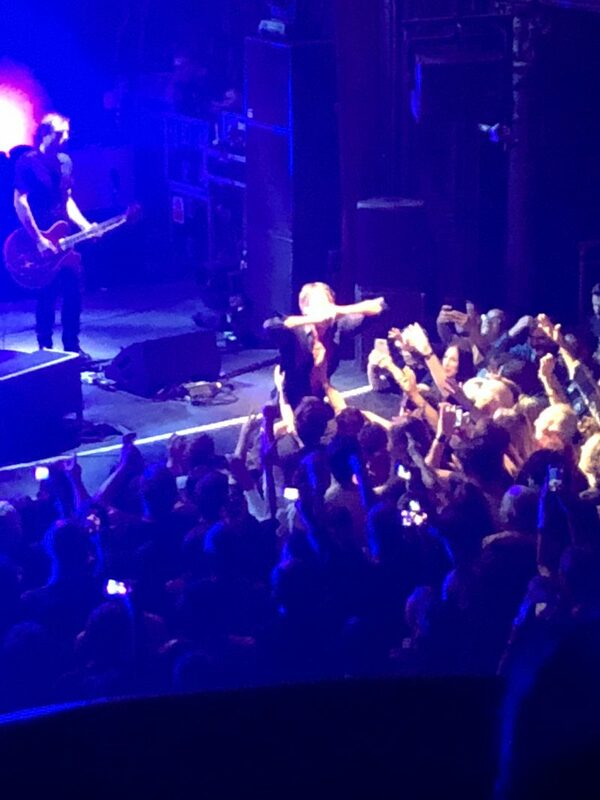 It’s what made me travel 8,000 miles last week to see Suede, traveling from Chicago to Paris. Yet my tale isn’t anything above and beyond what lots of music fans have done for years, all for the love of a band. October 3, 2018. Suede in Paris. 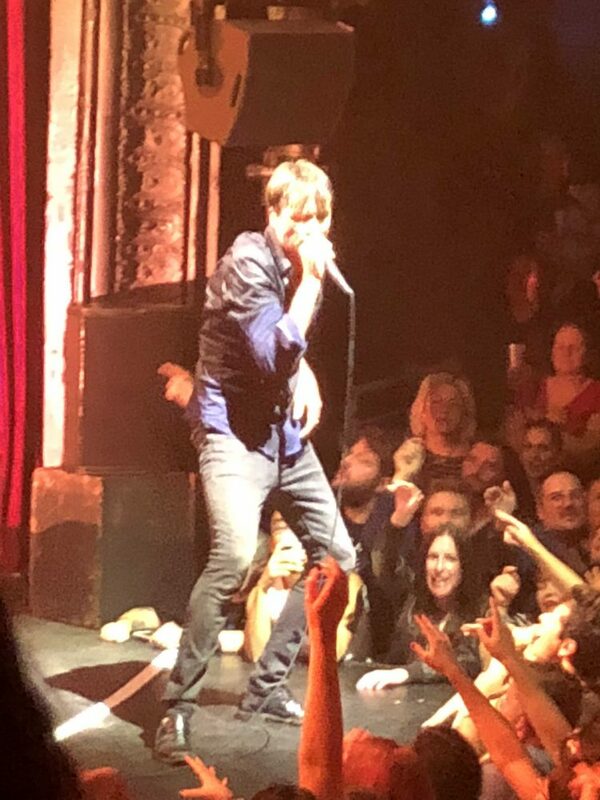 As an American who has loved Suede since their 1991 self-titled release, I haven’t had the opportunity to see them since 1993, the last time they played Chicago. In fact, I believe the last time they played in the U.S. was at Coachella in 2011, but they have not played multiple U.S. dates since 1996. 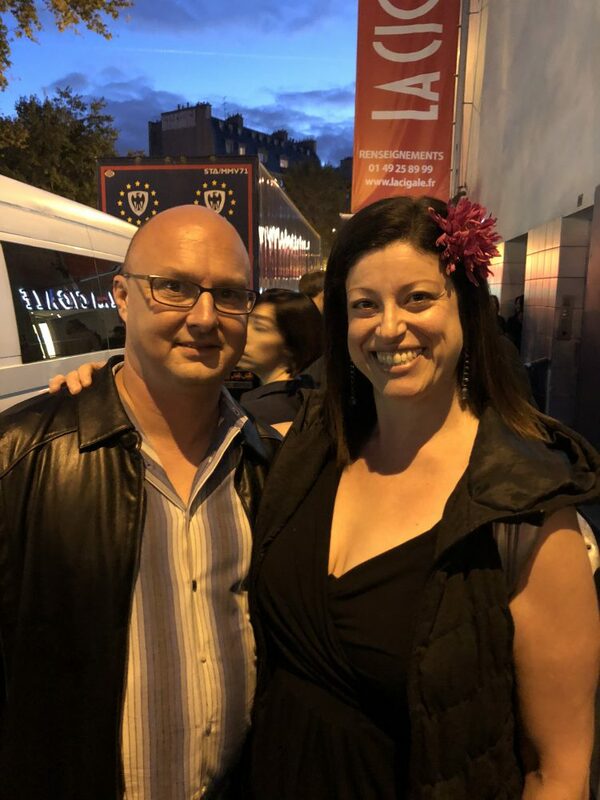 So, when I learned they were playing some European dates in support of their recently released eighth studio album The Blue Hour, I contacted my friend Stephanie Sack, who I like to call my musical soul-mate. She’s one of the few friends I have who know who Suede is, which is a sad commentary about Americans but true all the same. My original idea was to see them in London, but Stephanie asked if we could do Paris instead, which was fine by me. I informed her that I didn’t have the time or money to take a long trip, and the original plan in my mind was to land the day of the show, see the show in the evening and then walk around all night before catching a plane back to Chicago. While she smiled at my Before Sunrise-esque idea, she said no to it, reminding me that we are both in our 40s and that it would take a week to recover from the toll that would take on us. Instead, she managed to finagle a trip through her job to Paris. She would leave a week before me and I’d meet her a day before the show. I’d be able to crash in her room, enjoy a shower and change of clothes and have time to walk around the city a bit. In an unspoken deal, I bought the concert tickets and took care of dinners for us the two nights I would be in Paris, which worked out for us both. Truth be told, I have always loved a wide variety of music genres and bands, from Kraftwerk to heavy metal, Chicago blues to Edith Piaf and from the Rolling Stones to the Gipsy Kings. I was a huge Smiths fan so the transition to loving Suede when I first heard them in 1991 wasn’t a large jump. A school trip to London at the time probably cemented it, as I remember listening to the band’s self-titled debut a lot when I was there. Although Anderson admits the Smiths were a huge influence on Suede, over the years my love of Morrissey has waned. Perhaps I’ve soured on Moz because his song lyrics, filled with adolescent angst which at first attracted myself and millions of others as young music lovers, seem a bit tired and whiny now, especially coming from a 50-something year-old man. His lyrics never grew up, nor seemingly did he — over the years he’s alienated the press, music labels and even swaths of fans with his cancellations, preachy attitude about meat and worst of all, his seemingly racist comments. 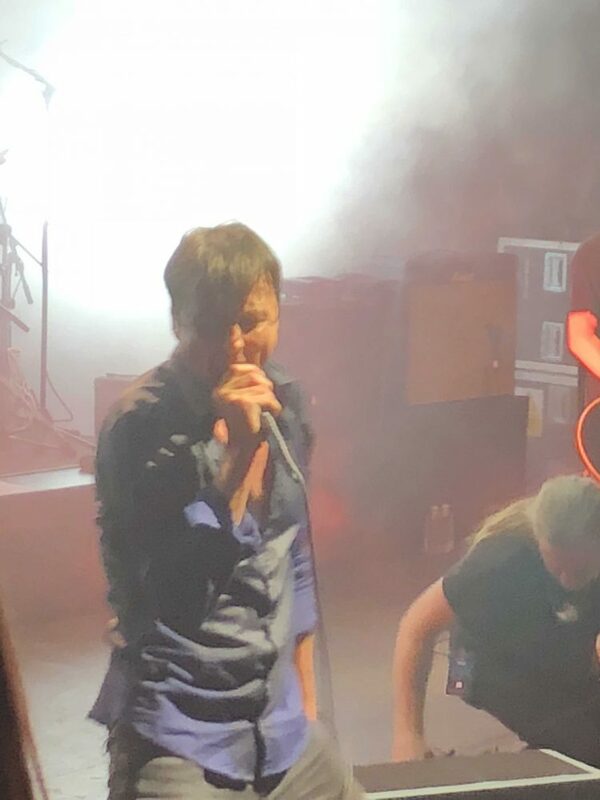 Brett Anderson, on the other hand, has never been a drama queen or prima donna like Morrissey and in my opinion, has a much better voice. While Morrissey continued to alienate, Anderson continued to put out great music. There were a few years of inactivity from Suede, (they disbanded at the end of 2003 but reunited in 2010). But Anderson remained active, releasing four solo albums and one album with another band he fronted, The Tears. And since Suede reunited in 2010, they have released three albums. And over all the years, I always found myself listening to Anderson, whether it be with Suede, his solo albums, or with The Tears. 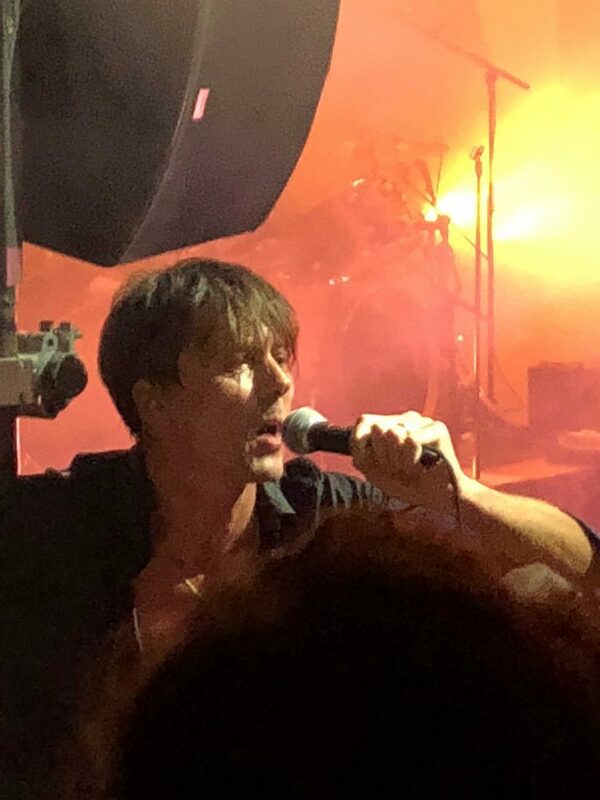 It was the one constant in my plethora of music interests and the Suede concert that I saw in 1993 at the Metro in Chicago remained at the top of my list, even as I saw dozens of other concerts of other bands every year since. There was one big fear of going to see Suede last week in my mind. I wondered if I had built up or romanticized the memory of the show 25 years ago. Was I setting myself for a letdown? Would they phone it in or even worse, what if Brett or another band member came down with a cold and cancelled the show? In the end, I knew it was a risk I had to take. 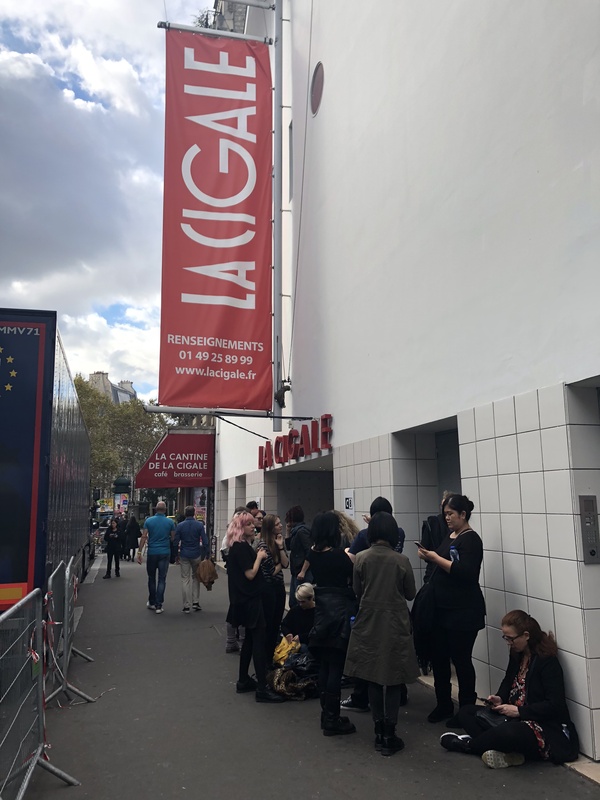 I arrived in Paris on Tuesday and would have a day to adjust before the show on Wednesday night. The first night, at dinner with Stephanie, I looked at my watch and smiled. She asked me what was funny, and I explained that I didn’t sleep a wink on the plane and now had been up more than 35 hours and felt pretty good. My point was, as I further explained to her, that “I could have done it.” Meaning, I could have flown in, seen the show the same night and made it back the next morning. Perhaps it was the old teenage rock fan in me that was sort of proud of that knowledge, but the 44-year-old that I am now was also happy that I was not going to do that. I needed a shower and knew I’d be much better off that I would be able to sleep before the show the next day. The next day, which was the day of the show, I walked to the venue, La Cigale, around noon to see where we’d have to go that night and saw that some die-hard Suede fans, who call themselves The Insatiable Ones, were already in line, determined to get to the front of the stage at the general admission show. I chatted with a couple of them and they were impressed when I told them I had come from Chicago for the show, but I declined their offer to wait with them. I wanted to see more of Paris and figured if I wanted to get to the front of the stage, I would find a way. After all, I’m no rookie to concerts and know how to slip through a crowd. That evening, before the show, Stephanie and I walked to a restaurant near the venue and ate something quick. She had figured we’d be fine if we arrived around 9 p.m. but when it was 8 and we were done eating, she didn’t even bother asking me if we should go into the venue. She knew I wanted to be inside well before the band came onstage and it was good that we did, as we saw a lovely set from the opening band Gwenno. Once they ended, I knew I was minutes away from seeing my favorite band, and one that I hadn’t seen live in 25 years. If the memory of the first time I saw them lasted 25 years, this show will last the rest of my life. It seemed quite fitting that they ended by playing “Life is Golden,” which described how I felt about the entire adventure. Walking out I saw one of the Insatiable Ones with a set list that he scored. I told him that I came to the show from Chicago and asked if I could buy it from him. 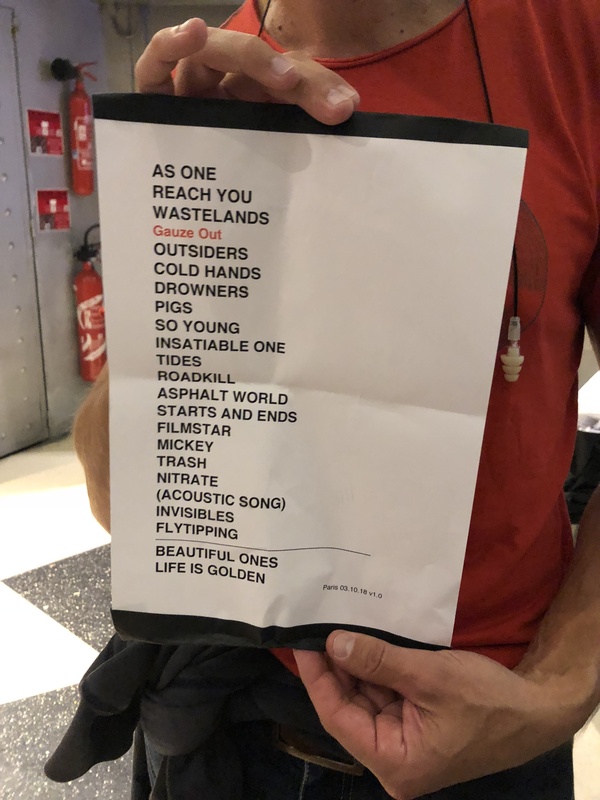 He said that while it was very cool that I came all that way to see the show, he couldn’t sell the set list, which made me happy, knowing that his love for the band was likely similar to mine. I took a picture of the set list, which would suffice. So, I had that, along with the tour t-shirt I bought and most importantly, the priceless experience that I’d remember for a lifetime, paid for by the love of music. 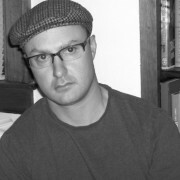 Thank you, I am almost done with his book, which is great!